Rabbi Blane brings his love of music and Conservative Jewish liturgy to fore and began training Cantors in 2016. 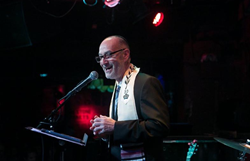 Rabbi Steve Blane began Jewish Spiritual Leaders’ Institute as a pragmatic response to the Jewish Rabbinate and to date JSLI has ordained 156 Rabbis. 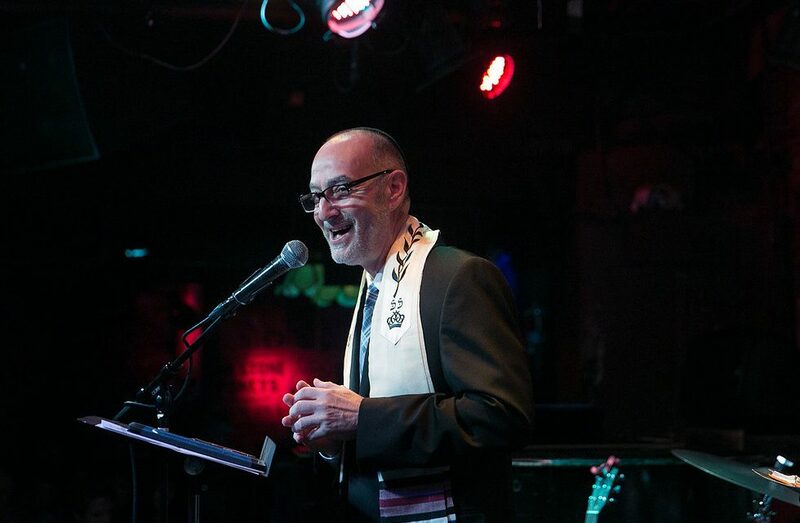 Rabbi Blane’s background includes being a singer/songwriter and Cantor in several congregations. He brings his love of music and Conservative Jewish liturgy to fore and began training Cantors in 2016. Sim Shalom has ordained two (2) Cantors and another two (2) are up for ordination in June. With the group of 6 there will be 10 Cantors joining the Rabbinic alumni in the next few years. The Cantorial program follows a structured curriculum over the course of two years and students learn Shabbat, High Holiday, weekday and Festival Nusach.